Community Spirit with a Competitive Edge. Since 2009, we've championed American Spirit. 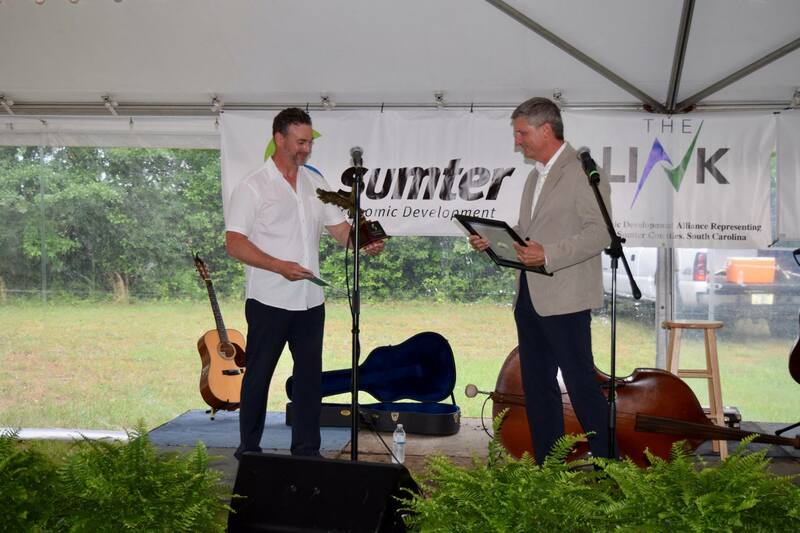 Global Edge as it reflects two things about Sumter: our irrepressible community spirit and the competitive edge we can help supply to local businesses. With this, each year we acknowledge a business or community leaders that boldly exemplifies these tenets and champion the economic development efforts in our community. The 2018 recipient is Greg Thompson. Manufacturing Partner of The Year. Each year an industry is recognized for exemplary leadership in not only employee and capital growth, but also for community support. Operating in Sumter since 1969, Becton Dickinson (BD) is an all-around community champion as demonstrated by their commitment to not only our economic development efforts, but also to human services as evidenced by their support of The American Red Cross, American Cancer Society and our local United Way of Sumter Clarendon and Lee Counties for more than 30 years. BD plowed in to offer relief and assistance in the aftermath of the 2015 flood. 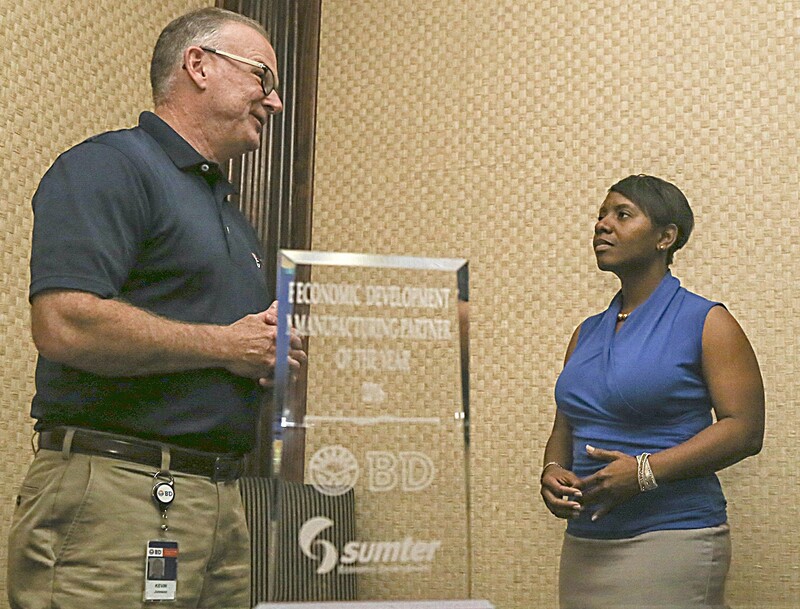 With more than 800 employees, the Sumter Operation is the flagship of the companies PAS or Pre-Analytical Systems, a critical component to their product that is used worldwide.